BAF proudly present the product line of high performance valves being expanded with triple offset high performance valves, featuring replaceable seat rings as well as replaceable body seats. 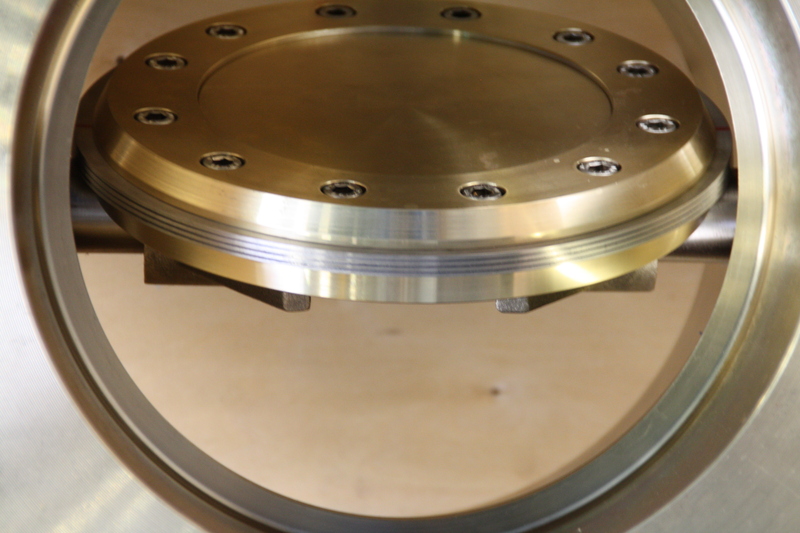 The scope covers wafer, lug and double flanged valve designs. Range 2” to 36” for both #150 as well as #300 ratings. Fire safe certification has been established witnessed and certified by TUV. 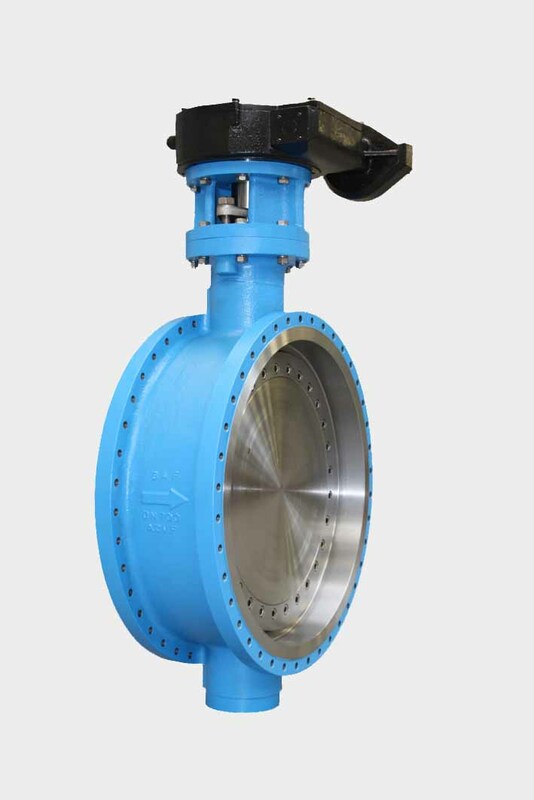 Another unique feature of this valve design is the double sided tight shut off feature against maximum ratings. We sincerely believe that this new product line will increase the service level and fulfillment towards client requirements. * Design Triple eccentric to ensure frictionless operating. * Zero leakage to API 598 for resilient valves. * Suitable for vacuum service. * Large veriaty of body and trim materials. 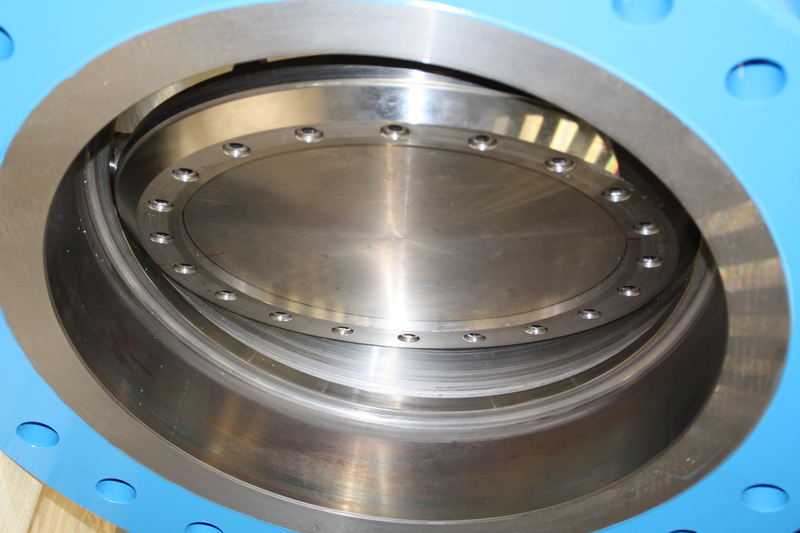 * Various body styles in wafer, lug and double flanged. * Blowout proof stem design. * Double upper bearing to minimize shaft bending. If you require any further information, please do not hestitate to contact our office.